iPad Air 2 Antenna Replacement. Is this the right repair for you? What causes the iPad Air 2 Antenna Fault? If the iPad Air 2 is damaged quite badly and the glass screen is cracked, it can tear the antenna underneath as it is stuck between the glass and back plate. 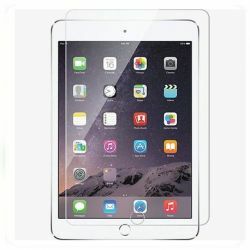 How do we repair the iPad Air 2 antenna? The first thing we do before any repair is test the iPad to confirm the fault. We then open the iPad to see if there is any physical damage to an antenna. We swap the broken part for a new one, test the connection and seal it back down. The iPad Air 2 then goes down to our testing bench where all functions are tested prior to dispatch.